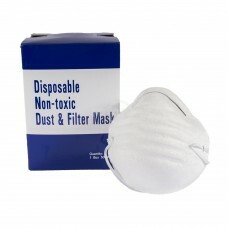 Disposable Dust Mask. 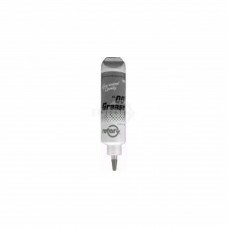 Disposable, non-toxic. 1 box of 50 masks General-purpose protection against no..
Ethanol Shield 4 oz. bottle. 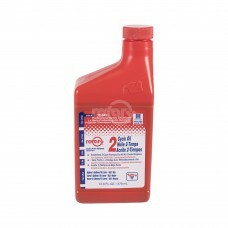 12 pack.Dimensions:SIZE: 4 ozCONTAINS: 12..
10W-30 quart lawnmower oil. 12 per case. 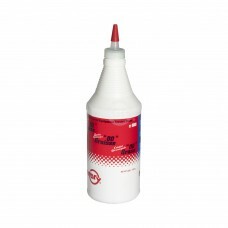 Min 12.Replaces:KOHLER 25-357-06-SSTENS 770-435..
1 quart bottles, priced individually. Sold in case lots. 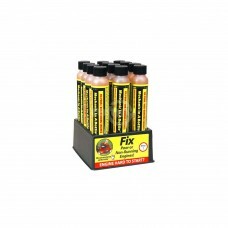 12 bottles per case.Replaces:OREGON 54-029..
High Torque "OO" Grease packed in an easy to use container. 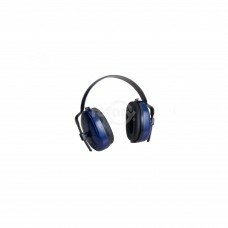 For use in all Outdoor Power Equipment ..
Folding Ear Muff Hearing Protection. 19db Noise Reduction.. Hearing Protector from ELVEX. 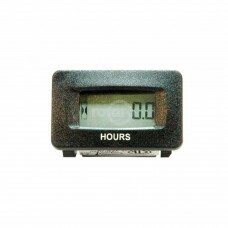 Noise Reduction Rating of 25 Decibels when used as directed.Replaces:..
Tach/Hour Meter. Records actual running of engine. Non-Erasable. 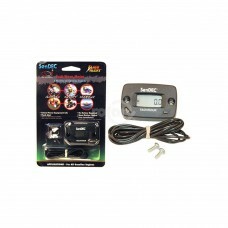 Shows Engines RPMs (Read up to 9..
Sendec Digital Hour Meter. Small Panel Mount. 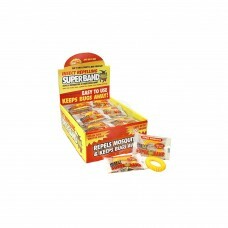 Used on several riders: #16942 AYP, #177501, 110940X ..
Insect Repelling Super Band. 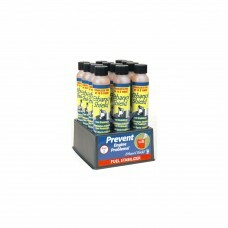 Repels Mosquitoes, Biting Flies, Gnats, Sand Flies, Bees and many other.. 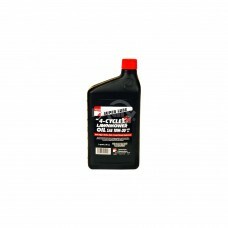 Mechanic in a Bottle 4 oz. bottle. 12 pack.Dimensions:SIZE: 4 ozCONTAINS: 12..
Mo-Deck is specially formulated to be sprayed on the under side of all types of mowers to help preve..
12.8 oz Bottle, Mixes 5 Gallons.Dimensions:SIZE: 12.8 OZ..
6.4 oz Bottle, Mixes 2-1/2 Gallons.Dimensions:SIZE: 6.4 OZ..
Torco's 2-Cycle Oil recommended for all Chainsaws, Blowers, Trimmers & High RPM Air Cooled 2-Cycle E..